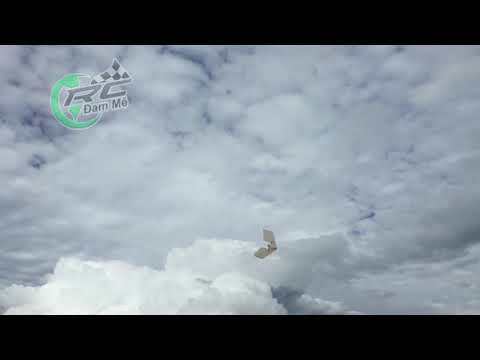 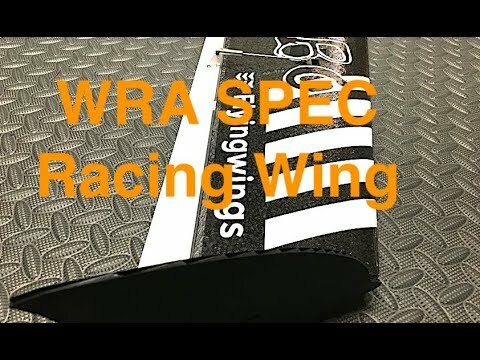 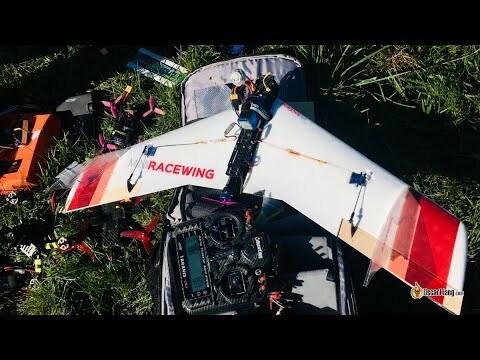 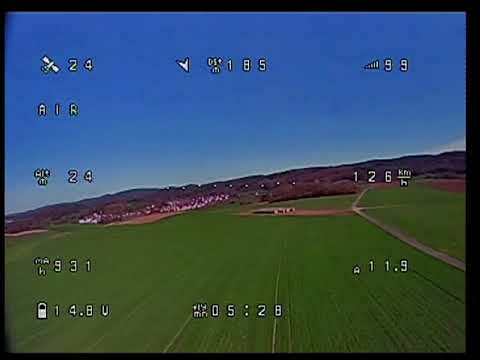 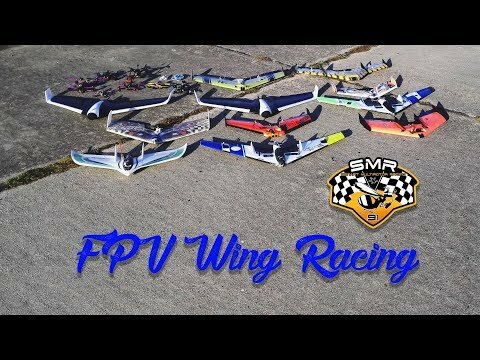 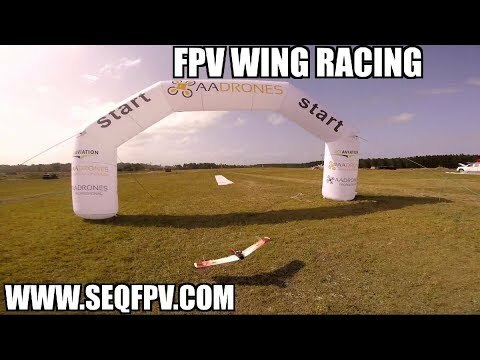 I talk about my V1 Spec Wing and the Commonwealth Games, unbox and start the build of my V2 Spec Wing. 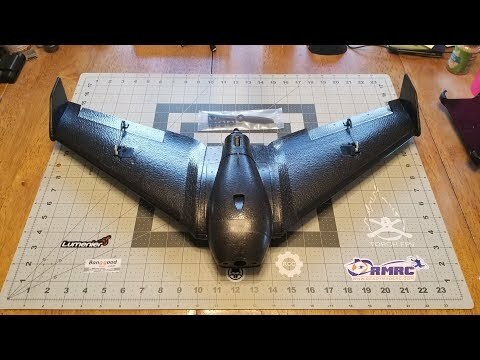 I also talk about some of the changes and improvements to the design and build process. 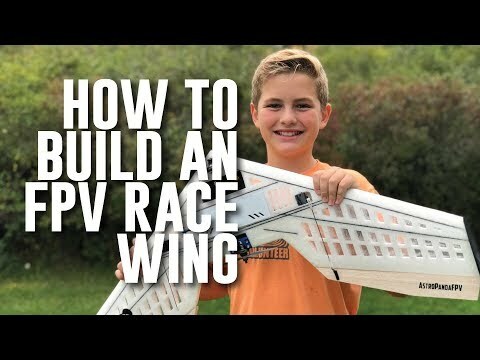 I go into some details in the video, which is why I had to break it into parts.